I absolutely love photographing families in locations that truly matter to them. It could be your Chicago's neighborhood park, playground, your favorite coffee or ice cream shop or simply your own home and backyard. I definitely venture out into the suburbs too, so wherever you love spending your time I can get there. It's about you and telling the story of your family. 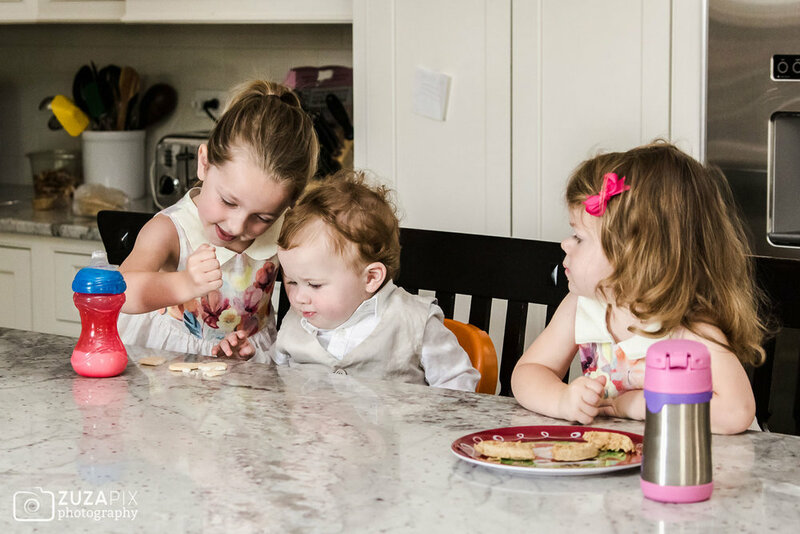 If you have no idea what a Storytelling Family Session is or if you're not sure if it's the right session for you click on the button below. Scroll down for more examples of lifestyle/documentary sessions. Here you'll find examples from specific sessions. Click on the picture to see the full blog post. 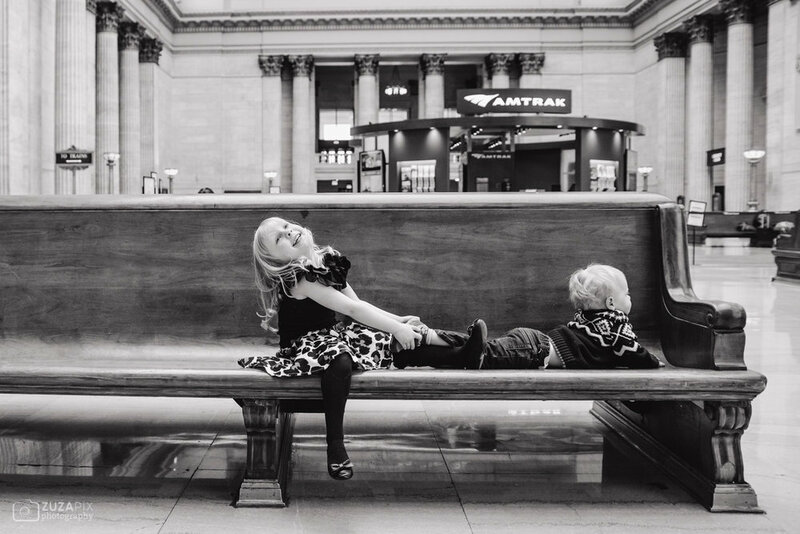 Zuzanna Mendez is a children and family photographer serving Chicago, Illinois and its surrounding areas. She specializes in documentary family photography.